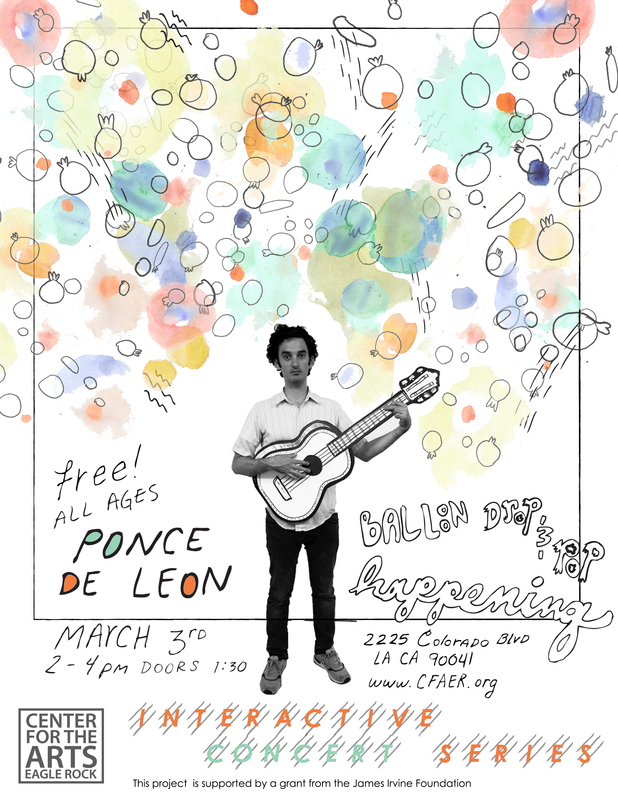 Ponce de Leon @ Center for the Arts Eagle Rock, March 3rd. 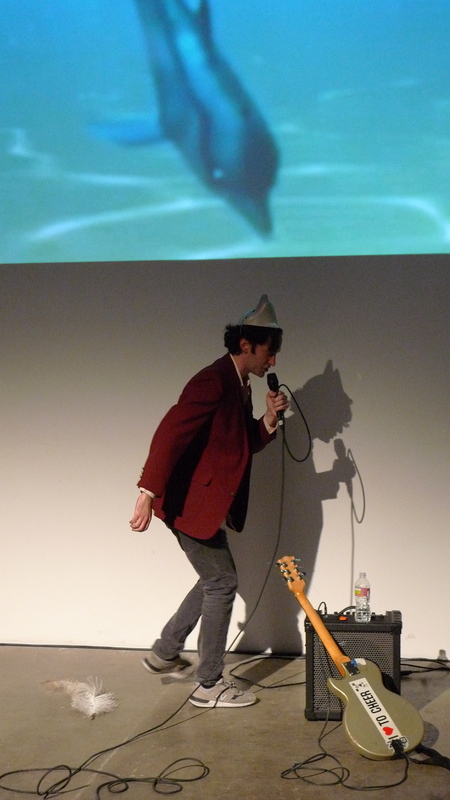 I’ll be performing with/as Ponce de Leon on Saturday, March 3rd. There will also be an exciting Balloon Drop event courtesy of Miggie Wong. This is an all-ages show, so you can bring the kids and grandparents.